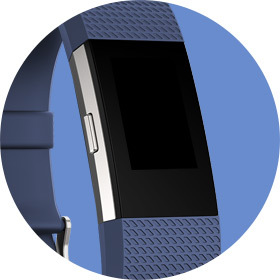 Our #1 selling tracker now has more to love. A better you starts with heart. 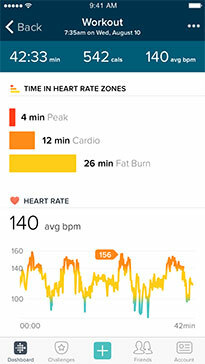 Track heart rate continuously on your wrist to maximize workouts, better track calorie burn and get a clearer picture of your health—all without an uncomfortable chest strap. 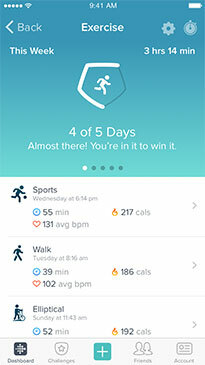 To help you stay active throughout the day, Charge 2 sends Reminders to Move that encourage you to take 250 steps every hour. Shed light on your night. 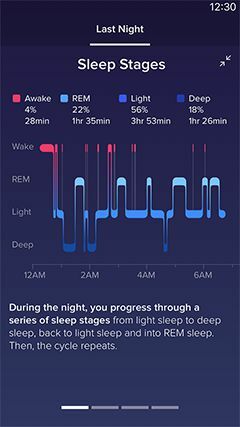 Using heart rate, Charge 2 shows your time in light, deep and REM sleep to help you better understand your sleep quality. a map of your route post-workout. 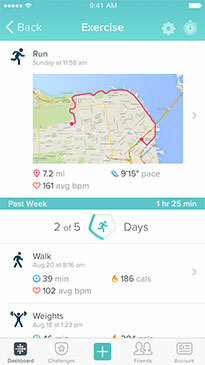 Charge 2 automatically records select exercises like hiking, biking, sports and more, so you get credit even if you forget to log a workout. 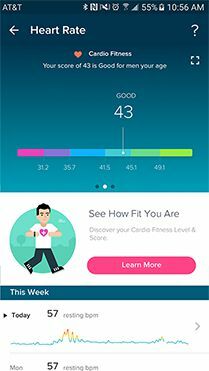 Get a better understanding of your fitness level and see how you can improve over time with a personalized Cardio Fitness Score. Learn more. 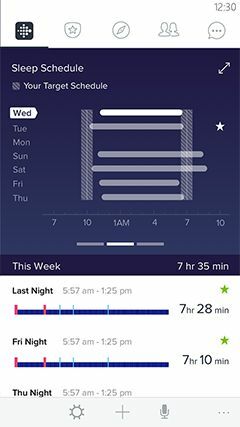 Find moments of calm throughout your day with personalized breathing sessions based on your real-time heart rate. Learn more. 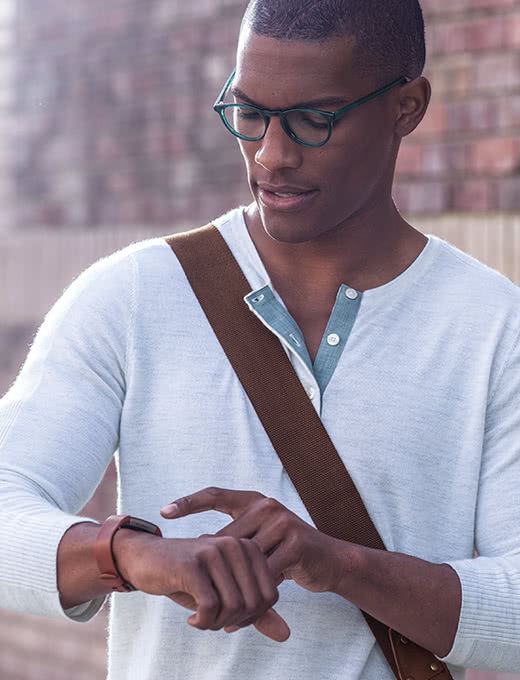 See call, text & calendar alerts on your wrist to keep your phone out of sight and your goals in focus. 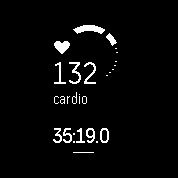 on the stats you want to see and the design that suits your taste. From workouts to nights out, transform your Charge 2 with classic accessories, stylish sport bands, luxe leather bands or special edition trackers. 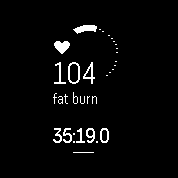 See the whole picture with the Fitbit app. Charge 2 syncs wirelessly & automatically to 200+ iPhone, Android and Windows devices. Find the look you love. 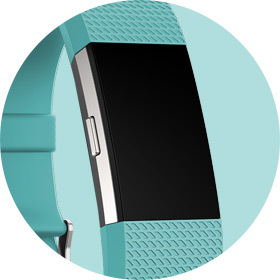 or shop our Special Edition trackers that feature one-of-a-kind textures and finishes. 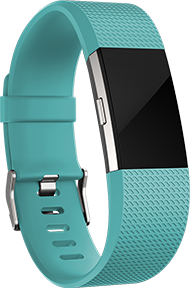 *Your fully charged Fitbit Charge 2 has a battery life of up to 5 days. 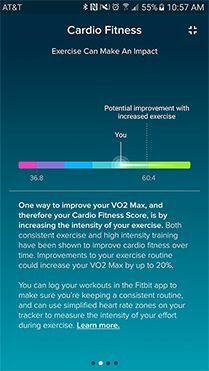 Note that battery life and charge cycles vary with use, settings and many other factors; actual results will vary.